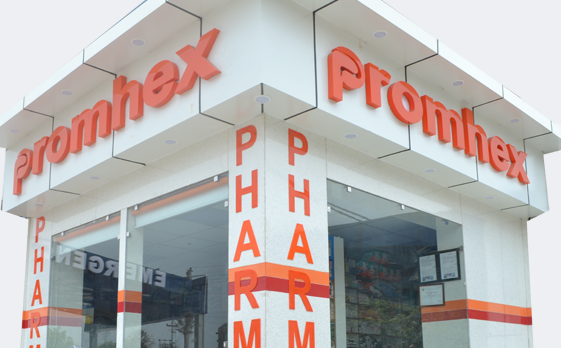 Promhex outpatient department is efficiently designed for the treatment of outpatients. Experienced and skilled doctors treat the outpatients. 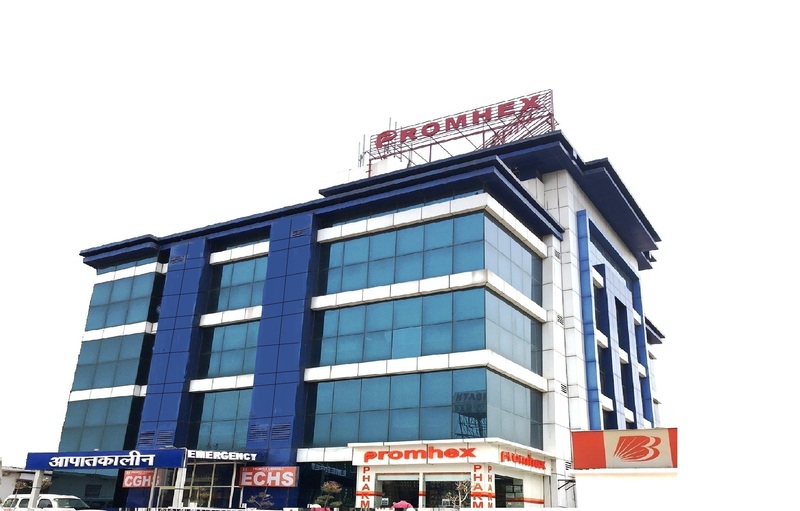 OPD at Promhex is equipped with advance machines that help in the diagnosis and treatment of patients. 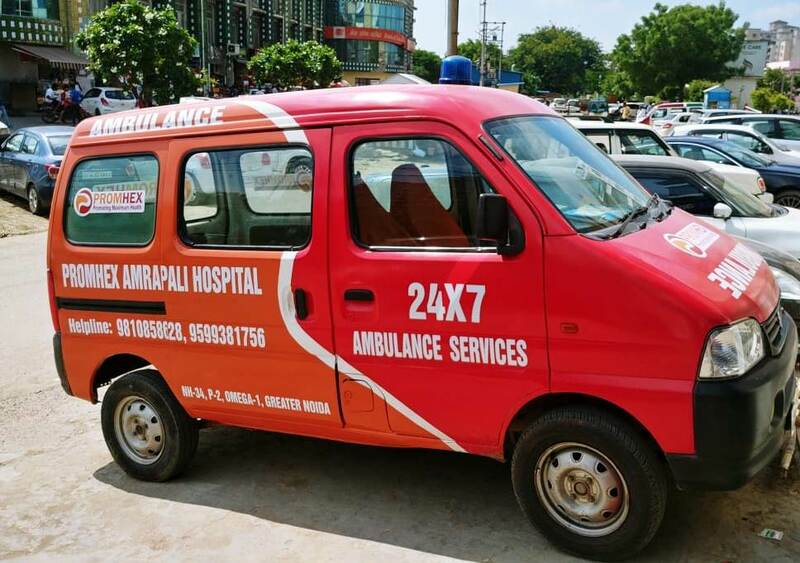 At Emergency OPD service doctors are available 24*7. They are just a call away from patients. 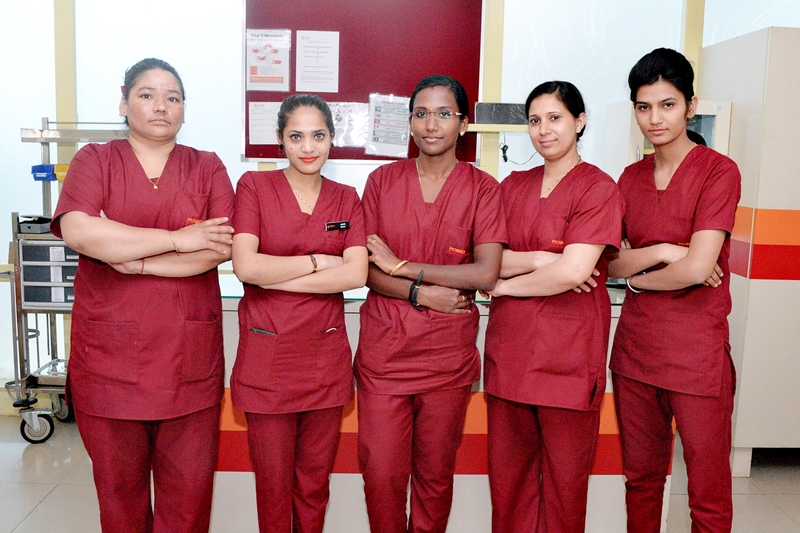 Our OPD timings will suit both working and non-working patients. 24 HRS. EMERGENCY SERVICES FLEET OF AMBULANCE. STATE-OF-ART DIAGNOSTIC & SURGICAL EQUIPMENTS.